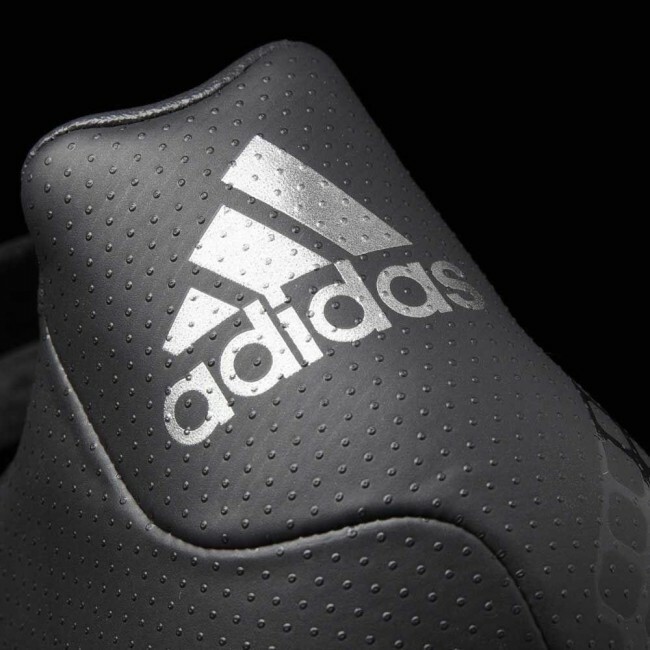 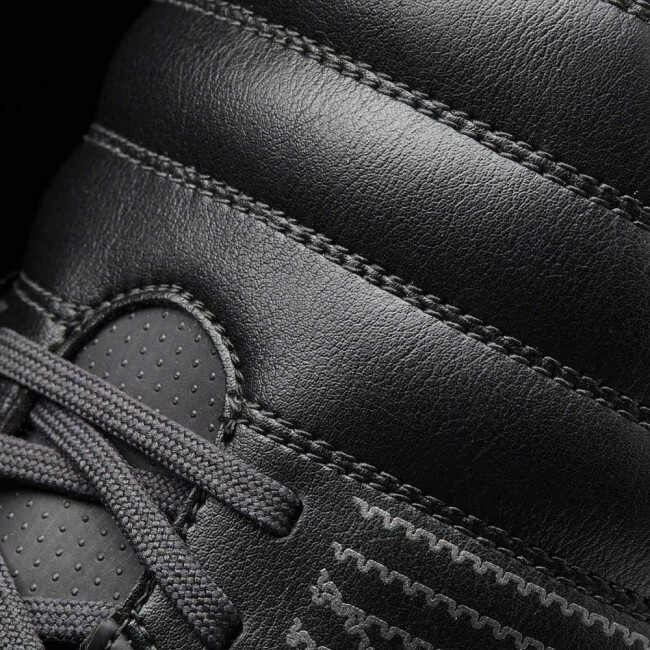 Take control of the match in these men's soft-ground rugby boots. 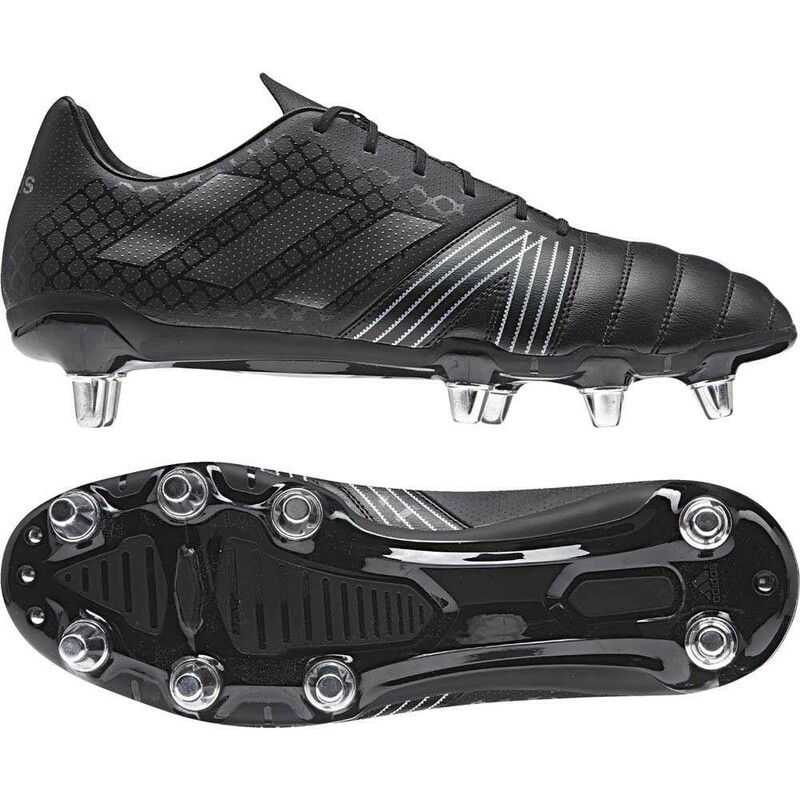 Designed for scrummaging and forward play, the boots feature a TPU plate to help keep your foot stable during aggressive cuts. 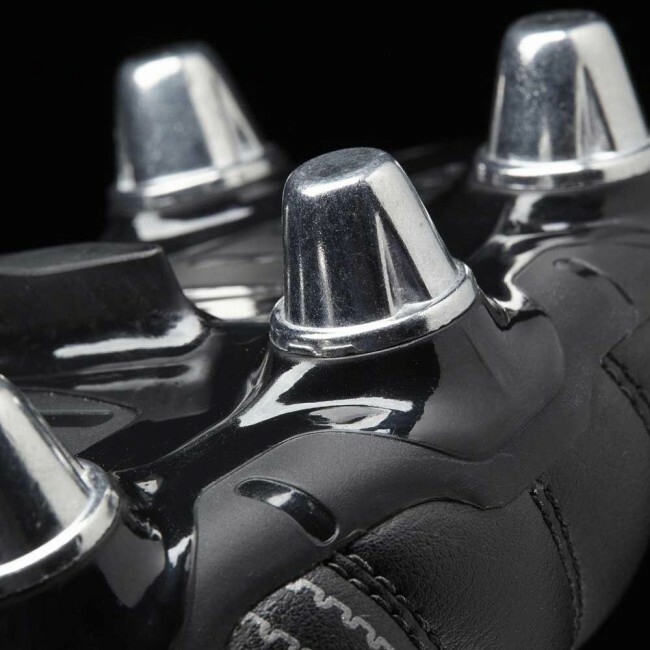 A 6x2 stud configuration provides great grip on the pitch.